Check out the amazing countryside! 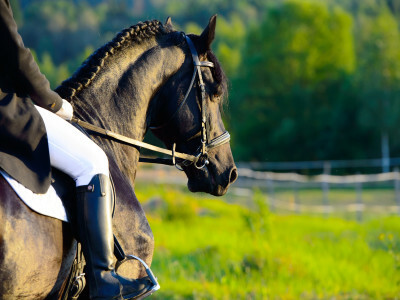 Does your hen have a passion for anything equestrian? She will love the opportunity to saddle up and trot through some of Spain’s most beautiful countryside on her hen do in Barcelona. As you and the girls begin your horseback riding session, you will be welcomed with a delicious complementary glass of wine. Your English-speaking instructor will show you the ropes and introduce you to the beautiful horses, before you begin your one-hour session exploring! This is a really magical event for the hen that loves the outdoors and horses, and a fun activity for everyone! All safety equipment is provided, along with costs for the insurance and instructor.